South Africa’s mining industry made modest growth during the second quarter of 2018 according to latest figures from Statistics SA. Month on month, mining production increased by 2.8% in June, enough to pull the world’s fifth largest mining industry (in terms of economic value) out of recession. In 2017, mining resembled 8% of South Africa’s GDP. “The sector has moved out of recession in the second quarter and as such will be a slight positive contributor to GDP growth in the quarter,” said NKC analyst Gerrit van Rooyen. The recent depreciation of the rand exchange rate could provide some support for the sector in the next quarter, he added. However, South Africa’s mining industry remains in a critical condition with policy uncertainty lingering around the new mining charter, which is expected to be finalised by the end of the year. 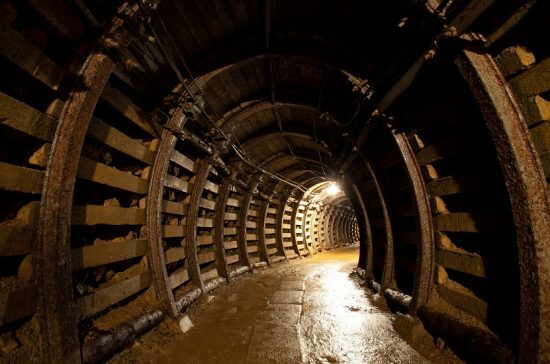 The situation has also been exacerbated by the recent decision of Gold Fields to lay off up to 1,560 people at its loss-making South Deep mine, while Implats is also gearing up for 13,000 job losses within two years.